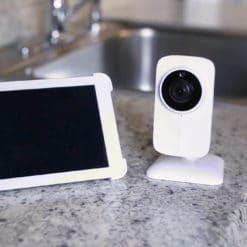 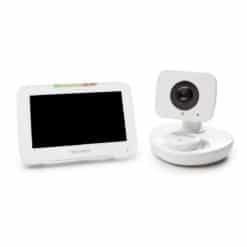 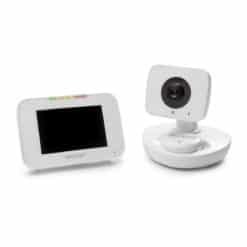 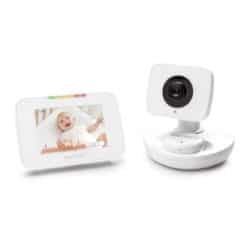 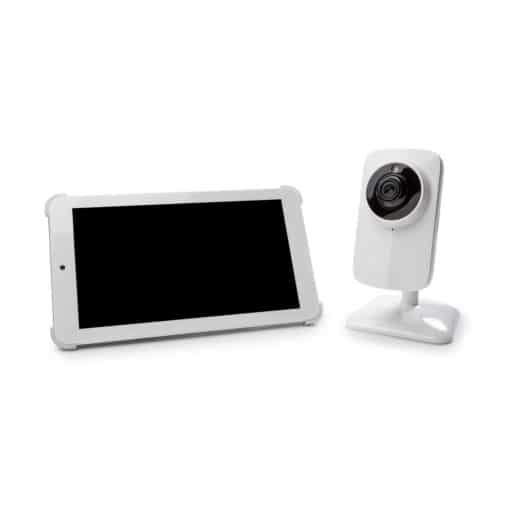 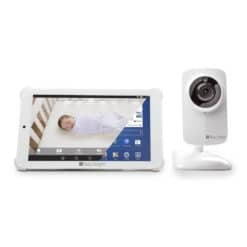 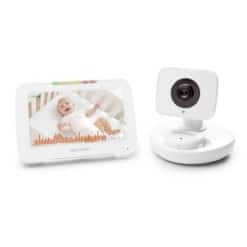 The Baby Delight 7” HD Tablet & WiFi Video Monitor (Model BD4060) is the first complete baby monitoring system that allows you to see your baby on your Monitor inside or outside your home. The system comes with an HD camera and fully functional 7” HD Android Tablet with a stunning best-of-class IPS display for crystal clear viewing. 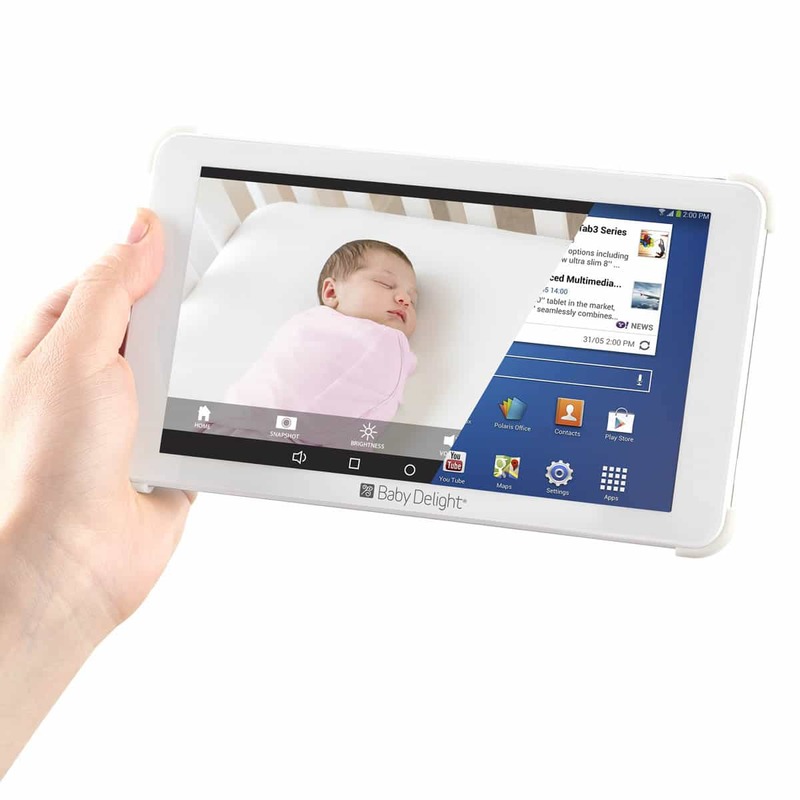 The Tablet comes pre-loaded with the Baby Delight App and setup is fast, easy and secure. 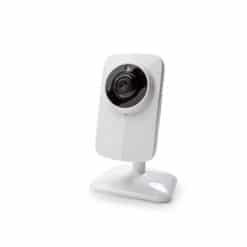 See your baby directly on the Tablet inside or outside the your home anywhere WiFI is available. 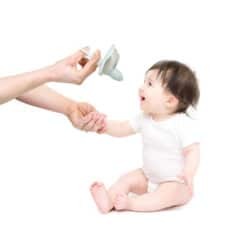 The Baby Delight App can also be downloaded and viewed on your iOS (iPhone and iPad) and Android devices as well . 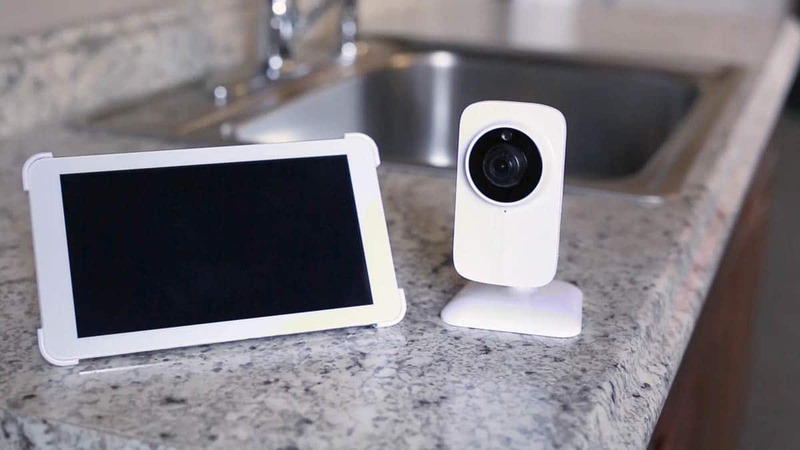 You can take snapshots, share photos and video with friends and family and add additional cameras to the system. 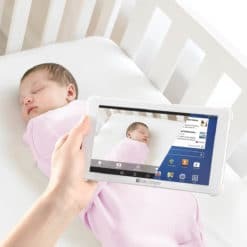 Because the Baby Delight 7” HD Tablet & WiFi Video Monitor includes a fully functional Android Tablet, you can download and use all of your favorite APPs right on the tablet. The Baby Delight 7” HD Tablet & WiFi Video Monitor delivers total peace of mind at home or on the go.